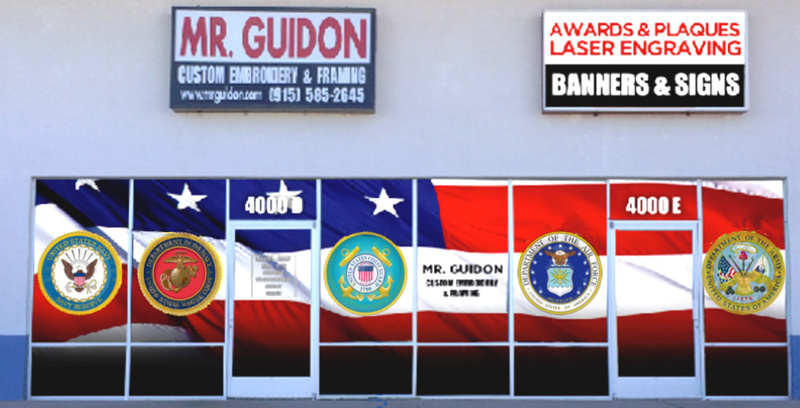 Mr. Guidon is a proud supplier of regulation and custom military guidons and flags since 1995. 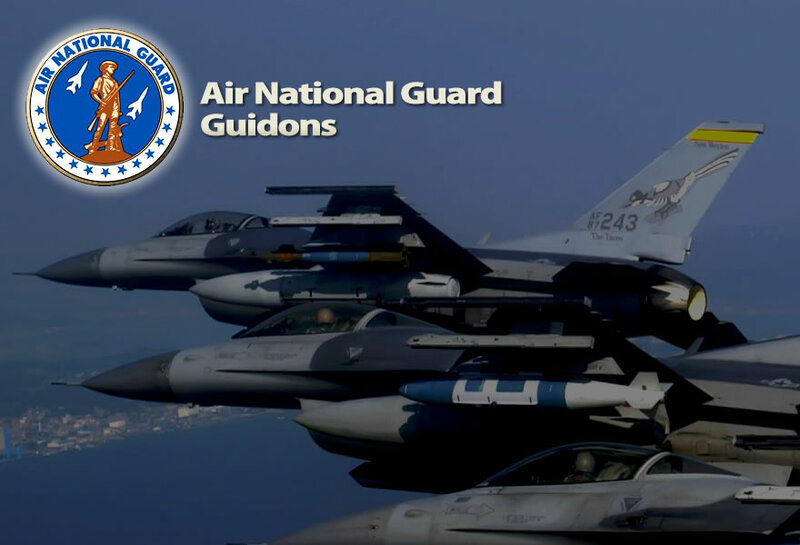 For over fifteen (15) years, Mr Guidon has offered quality merchandise at affordable prices. We believe that our success is in part because of our dedication to excellence and our total commitment to providing you with exceptional customer service and high quality products that built, and continues to build, our reputation. 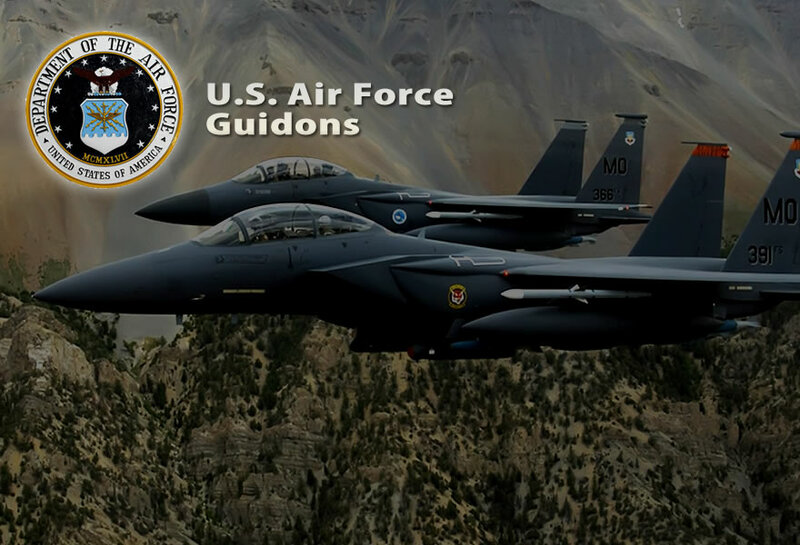 Mr. Guidon not only services to the local Military units from Fort Bliss, Holloman AFB, White Sands Missle Range, and U.S. Customs & Border Protection in El Paso, but we are proud and willing to serve units from around the world. We want to earn and keep your business and will always work hard for you. If you have a specific request, let us know and we will do our best to locate it for you. 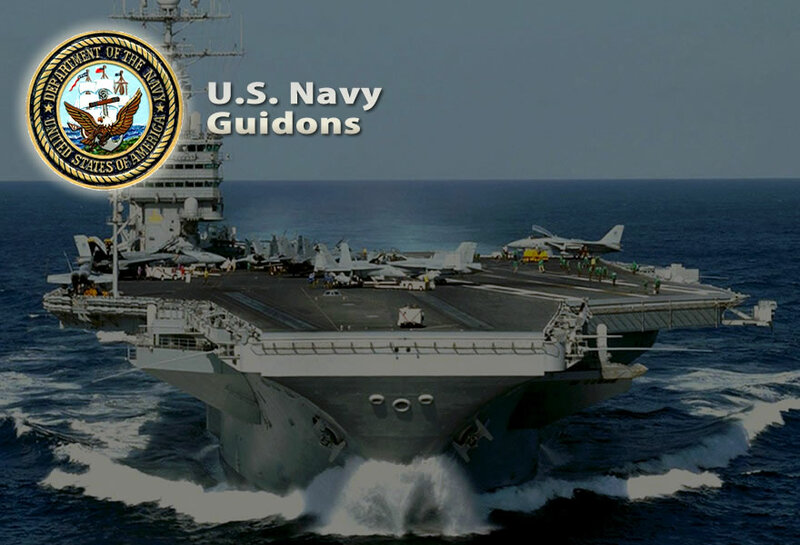 At Mr. Guidon we provide "Service with Excellence". We pride ourselves on our customer service, our high quality craftsmanship, prompt turn-around service, and we are here to help you. 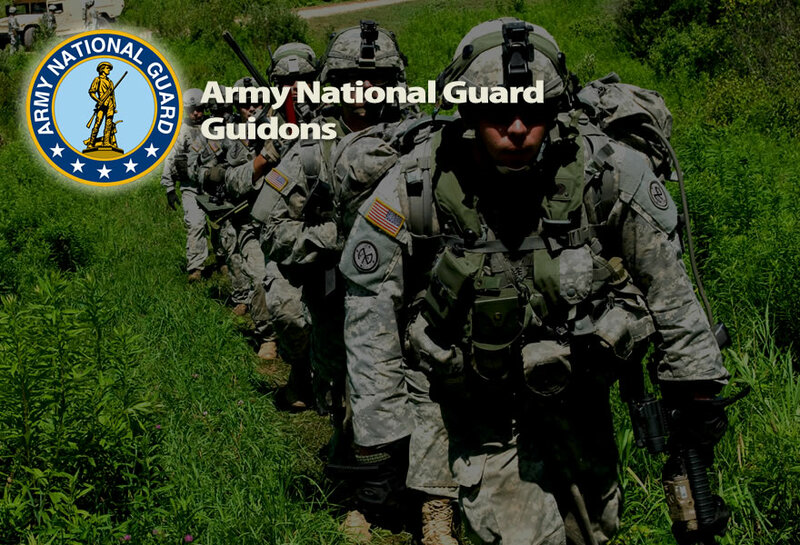 Mr. Guidon is your one stop shopping source for Regulation Military Flags, Guidons, Streamers, Gift Sets, and accessories. 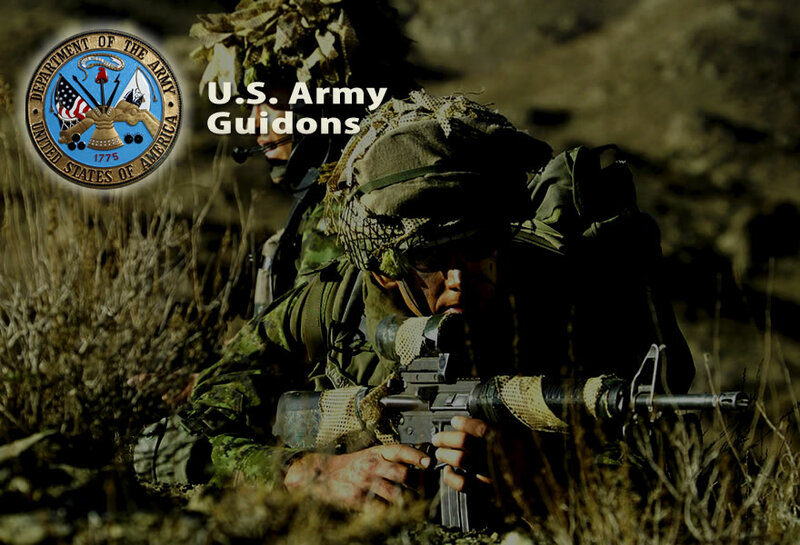 All of our military products are made too military regulations and conform to U.S. Heraldry specifications. 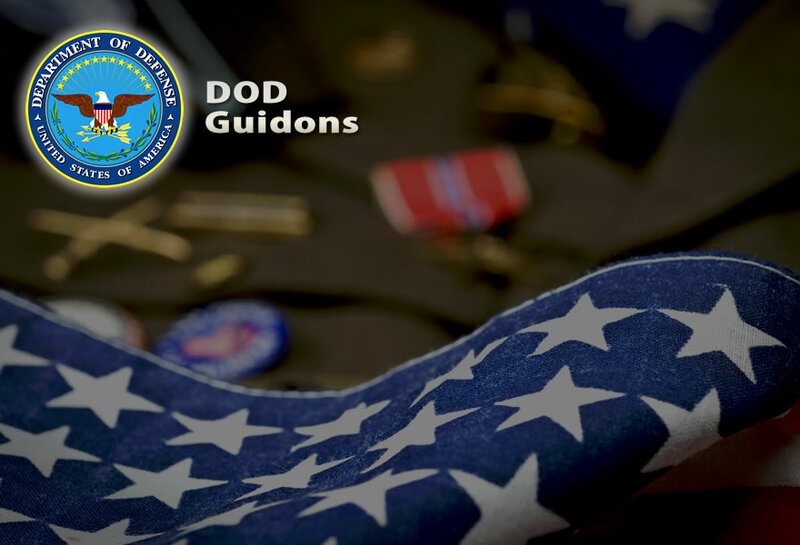 With our In-House Graphics Digitizing Department, we can produce any kind of Military, Civil Service, School or Custom flags and guidons. 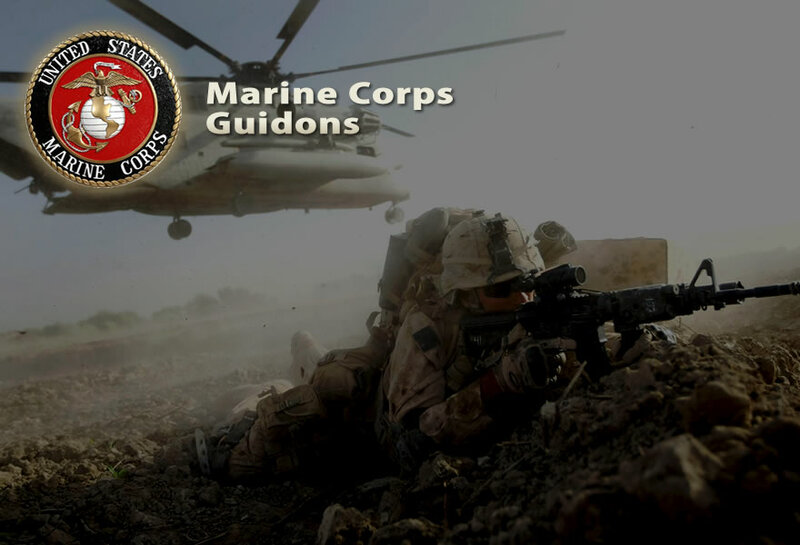 We thank our Military Service Members, and Civil Servants for the sacrifices they make both to our country and their families to protect the peace of the world, our country, and our cities.